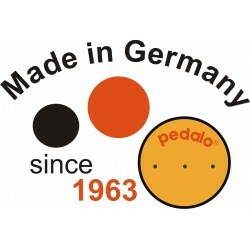 Train perfectly your coordination of the whole body with the Pedalo Classic. Besides coordination, you improve your balance, responsiveness as well as your posture at the same time. 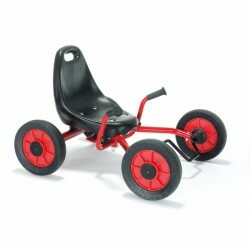 A must for the child development and the fast seller at the nursery, school and for leisure time. 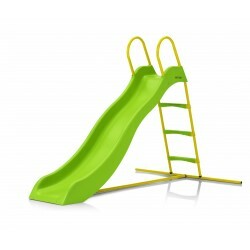 The funny Winther Foot Twister combines the best of high fun factor, long durability, and safety. 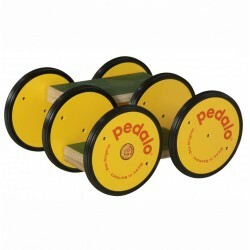 The special foot twister is a popular children's vehicle at many institutions for children, which is ideal for children at the age of four to six years. 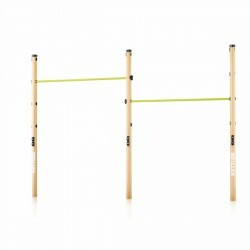 Two children can play at the same time with the Kettler double high bar. Each horizontal bar is adjustable in four heights. Children of any age can get sporty active with the Kettler gymnastics bar. The Kettler gymnastics bar offers the big advantage of being four times adjustable in height - it grows with the user. The Kettler gymnastics bar resists easily many types of exercise. Thanks to an integrated water connection, a a garden hose can be connected to the slide in a few steps and the water fun can begin! 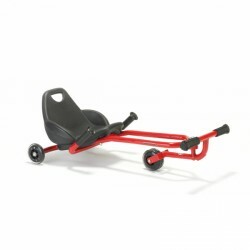 The Winther Viking FunCart is an extraordinary playing vehicle with a special construction for cool riding features. The Viking FunCart demands and strengthens the coordination skills and motor skills' development of children at the age of four to seven years in a playful way - and offers your children a very special riding experience. 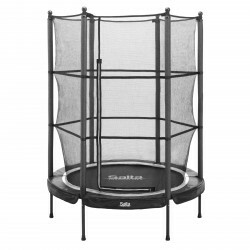 The Kettler attachment swing is the ideal accessory for the Kettler playing tower with slide. The colourful model looks great in the green colour of summer of each garden and gives a lot of fun and good mood. 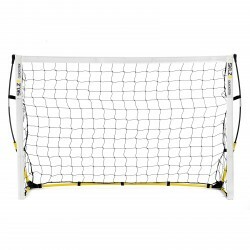 Play football on the go with the SKLZ Kickster Goal (1.80m x 1.20m). The mobile goal is comfortable to transport in the provided carrying bag and is assembled in few minutes. 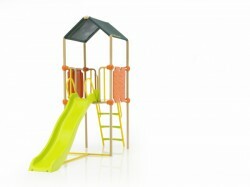 Outdoor playing equipment transforms your garden into an adventure playground. Motor activity and phantasy have no limits. 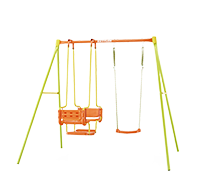 Either climbing equipment, swings or slides - the playing equipment for outdoor use leave nothing to be desired for children. 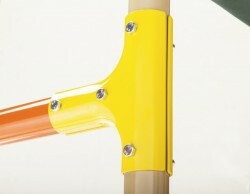 Safety is also an important aspect for outdoor playing equipment. 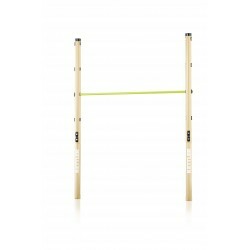 They fulfill complete safety standards and are sturdy and durable thanks to high-quality materials.